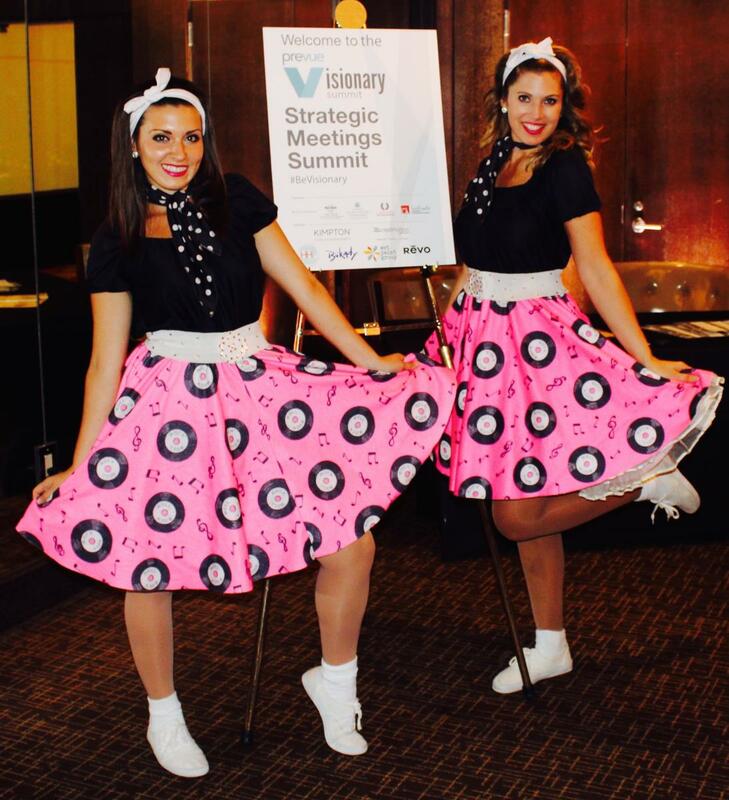 Looking to liven up your next corporate event or meeting? You’ll discover loads of Chicago entertainment options, from an improv show by the famed Second City to dueling pianos and even an interactive dance party. We’ve got five ideas to get you started. 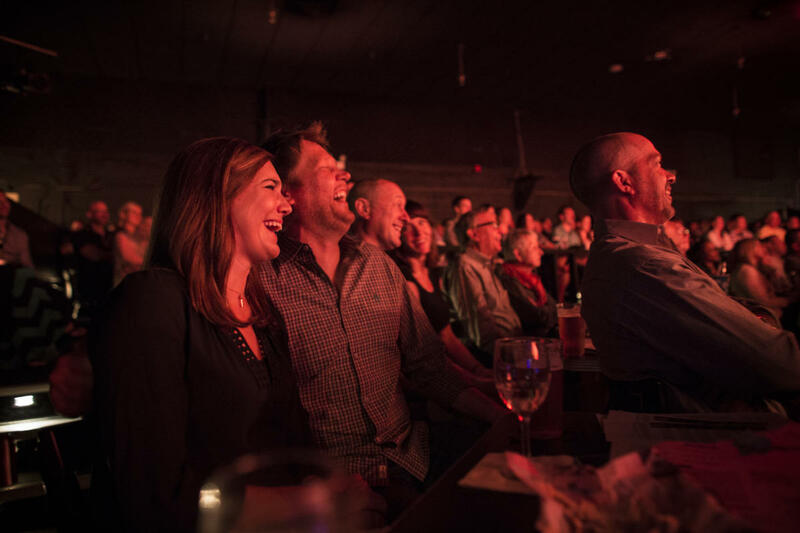 Bring the laughs to your next event with an improv comedy show from The Second City Touring Company. Shows can be tailored to fit your audience; pick from rotating productions that have included the hilarious, unscripted Improv All-Stars. And who knows, you may be watching the next big comedy superstar. Past Touring Company performers have included Julia Louis-Dreyfus and Amy Poehler. Founder Howard Wallach leads the creative team that can make your next event an interactive one. A-Z will develop a customized edition of Corporate Jeopardy! or Corporate Survivor, and will provide a host, lively challenges and prizes. Or put on an interactive dance party, complete with professional dancers and a DJ to get the crowd going, with the option of sending home guests with copies of music videos they had a chance to perform in. 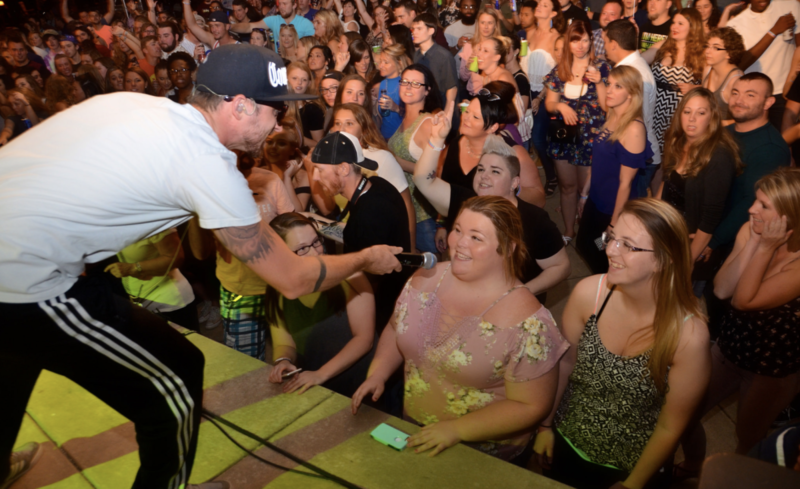 Howl 2Go by Howl at the Moon brings its high-energy dueling pianos show to any event or venue, with polished performers who are guaranteed to get your attendees up and on the dance floor. 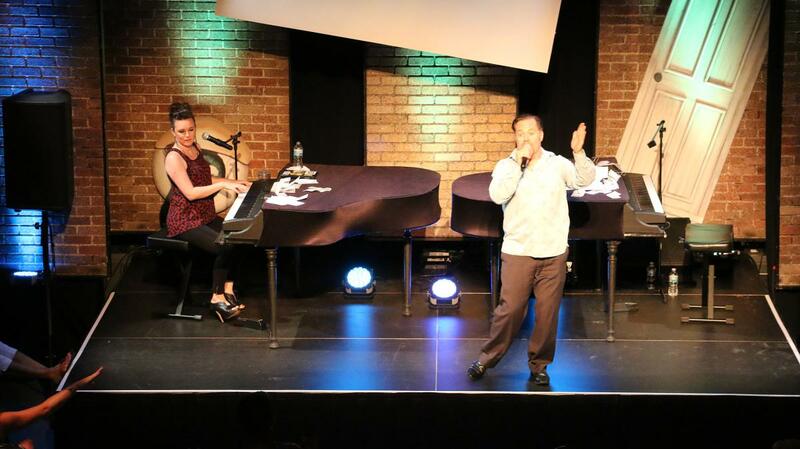 Howl 2Go is a fully self-contained production, bringing its own sound, lighting and electric baby grand pianos. The performers happily take requests, and will ensure that your guests will want to stick around until the very last song. 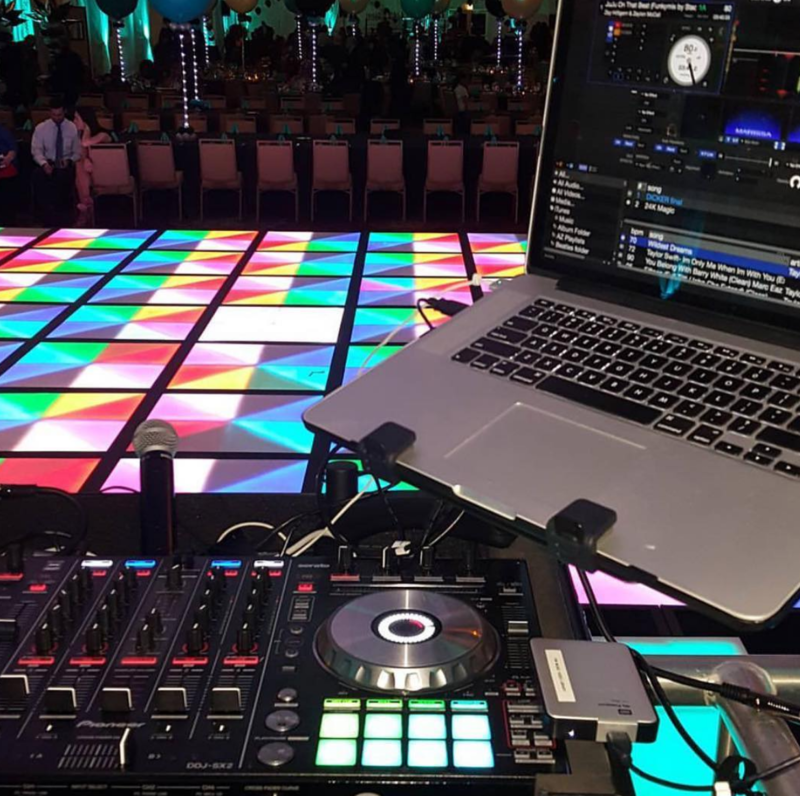 This Chicago-based agency works with meeting planners with varying budgets to find just the right live band or DJ to add excitement to corporate events. Chicago Entertainment Agency represents a variety of bands and musical artists, from rock and country to hip-hop and jazz. Its parent company, StarEvents, gives the agency access to hundreds of acts. Besides music, Chicago Entertainment Agency can also provide dancers, magicians, impersonators and even fire eaters! As its name implies, Dance Spectacular Productions specializes in finding the perfect dancers and singers for meetings, events and conferences. Pick a theme and Dance Spectacular will create a performance tailored just for your group, with singers and dancers even appearing in your company’s branded attire. Performances can run from as little as three minutes up to an hour, accompanied by track music or a live orchestra. Dance Spectacular can also create a flash mob performance for a fun, unexpected surprise.